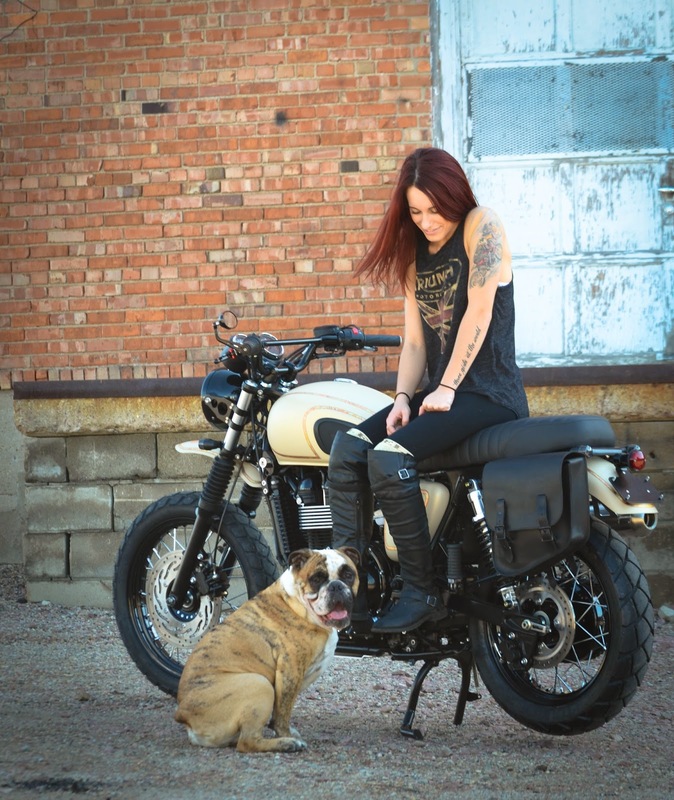 (Mitchell, SD) May 4, 2015 – Klock Werks Kustom Cycles announces a new direction in imagery led up by skilled motorsports photographer Sara Liberte. 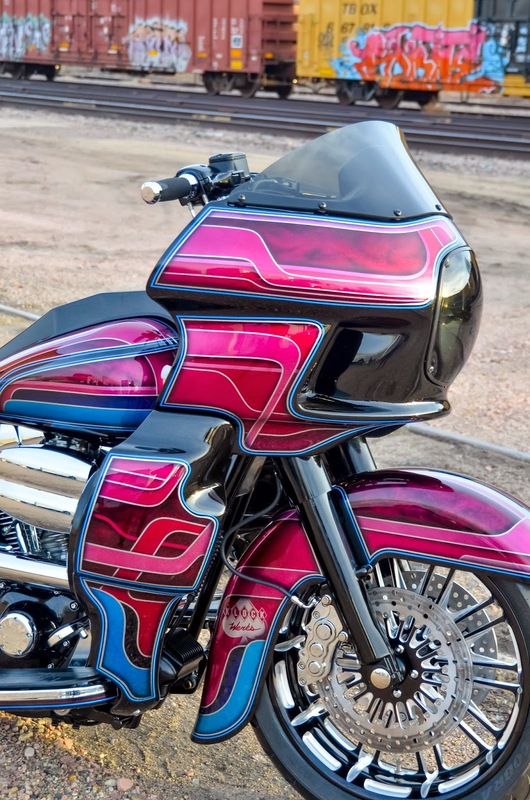 Along with many new innovative products coming to market, and new campaigns to inform customers about them, come new images that will better showcase the quality of the products that Klock Werks Kustom Cycles has been producing over the years. added him to her Builder and Machine Series. “We have known Sara and worked beside her for over 10 years now, from All Woman Bike Builds her and I were involved in together, to various photography projects, and we now look forward to the next 10 years with excitement," stated Laura Klock, Klock Werks Marketing Director. "Sara is not only extremely talented at photography, with her new position as Klock Werks Multimedia Specialist, she will be producing product and installation videos and implementing our social media strategy as well. She's an awesome addition to our team and will be integral to helping Klock Werks gain market share and build brand awareness." 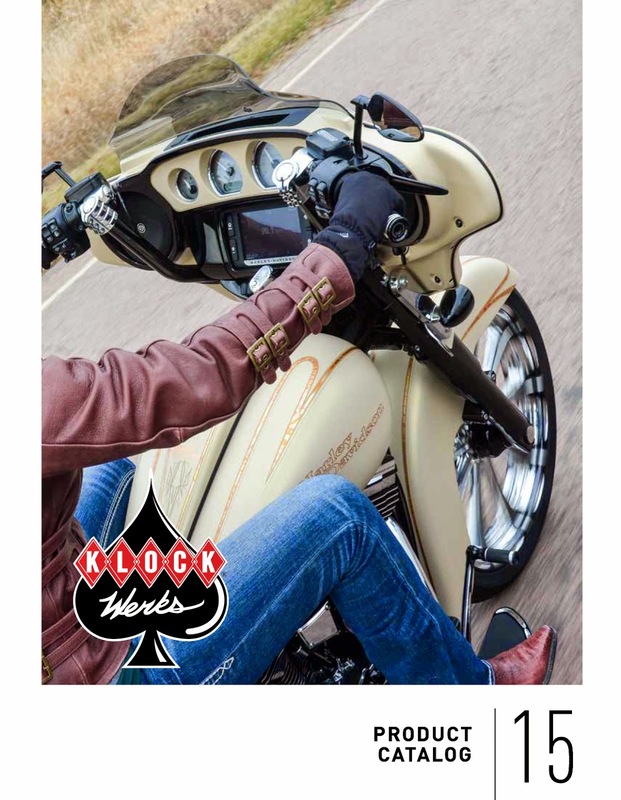 Sara’s work can be viewed in all Klock Werks print advertisement in several leading industry publications, the Klock Werks 2015 Catalog, and of course on the website and all Klock Werks social media channels, including Facebook, and Instagram. 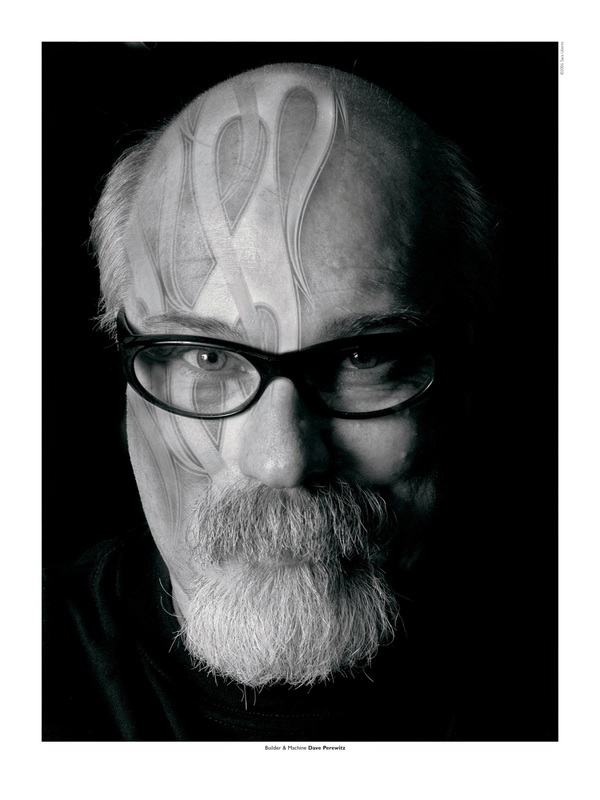 Her Builder and Machine series can be seen at www.saraliberte.com, any posters of Brian Klock ordered via Sara’s site have been offered to be signed by both Brian Klock and Sara. 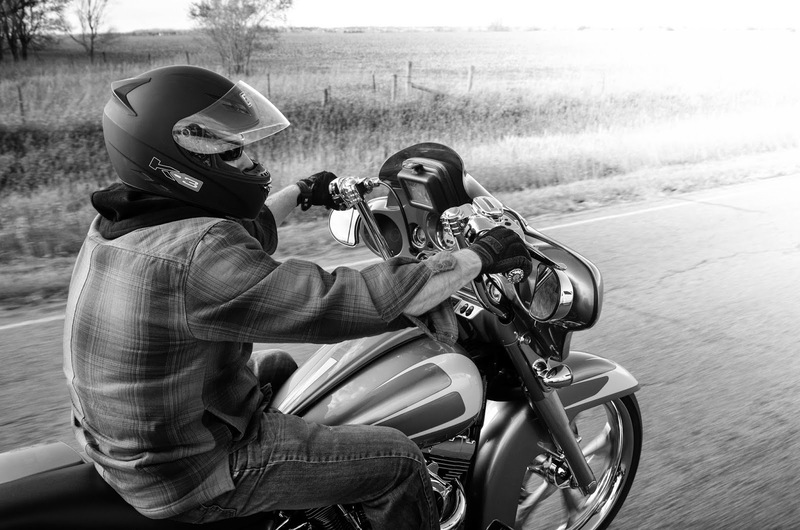 Klock Werks welcomes any questions and encourages riders to understand the difference in order to make an informed buying decision. 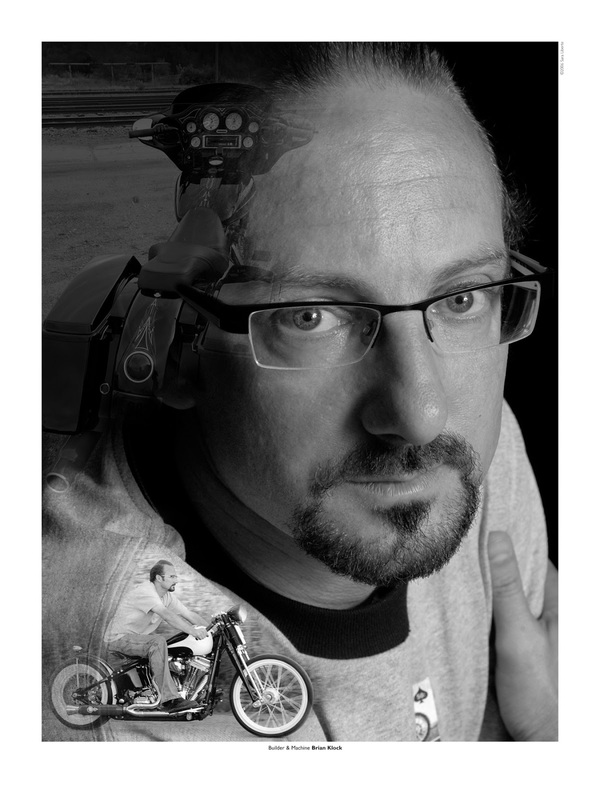 Learn more at www.kustombaggers.com where the entire Klock Werks product lines are available to order, or visit your local Drag Specialties dealer.